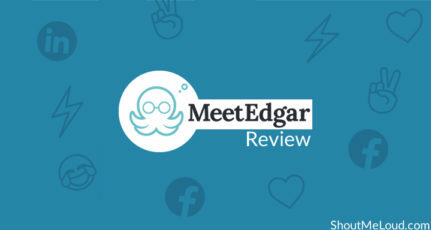 In the past few weeks, they have rolled out many new features and to here is a quick recap of recently launched Facebook features: Facebook friendlist, Facebook Subscribe Button, Facebook custom username with 0 like. When I wrote about Facebook subscribe button, I also mentioned about Facebook launching Twitter integration and seems like they rolled out this new feature. 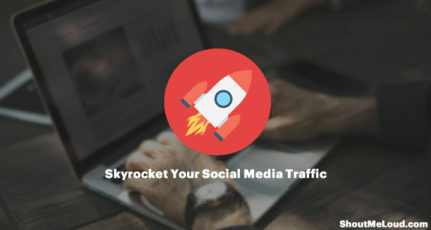 How a Blogger can take advantage of Facebook-Twitter? 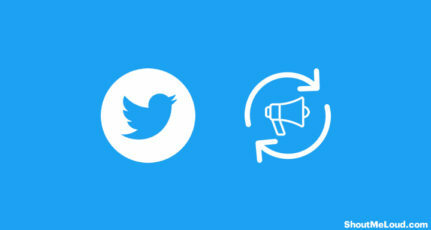 This new Facebook twitter integration will let you auto post your public status updates from Facebook to Twitter. Though right now this feature is only available for Facebook pages but I assume, we may see this feature for Facebook profile too. Here is a quick guide for all who are looking to update their Twitter status via Facebook. As I mentioned above, only status update which are set to public, will be auto publish into your Twitter account. To get started go to this link and select the page on which you wish to link Facebook to Twitter. 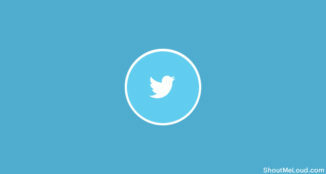 Now, click on Link to Twitter in front of the page which you wish to link. On the next page, you will be prompted to log in to your Twitter account if not logged in, else you will be directly asked to authorize the app. Once you have authorize the app, it will again take you back to Facebook.com/Twitter page, and you can configure what all updates you wish to share on Twitter from Facebook. That’s it and now go to your Facebook fan page and update your status with privacy set at public and confirm if the same status message is published on Twitter account. I just confirmed the same using my Facebook page @ShoutHarsh and Twitter account @denharsh. If you have been following ShoutMeLoud Facebook fan page, you would realize, I keep asking questions and update something interesting to increase the engagement. 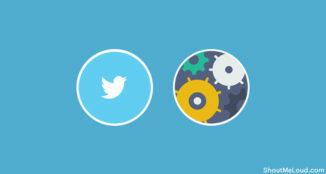 By linking your Facebook fan page and Twitter account, you will be engaging your Twitter users at the same time. Though I suggest, disable certain things like Images, Links, videos, notes, Events and only keep the status updates to be auto-published. 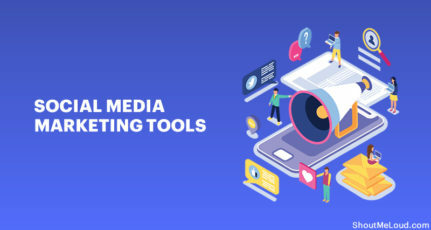 This will help in decreasing noise and if you are using any other service like feed burner or Socialoomph to auto-publish your blog content, you will not see a duplicate Tweet. 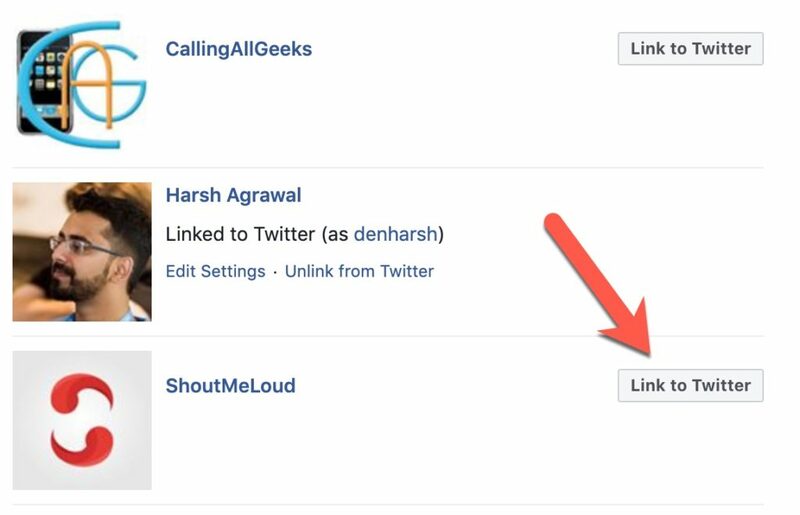 Though if you are using Twitter to Facebook auto publish feature, you should be careful while linking accounts, as you might not like to publish the same fan page update on your Facebook profile. 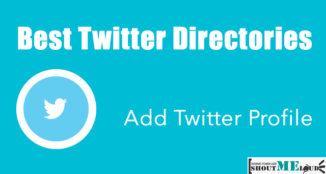 I would love to know your opinion and if you have any trick to share which will help bloggers to use this feature for maximum advantage, I would love to get your tip. It appears Facebook is cosying up with Twitter to tackle Google+. But I am not too sure if cross posting is a good idea.. Both networks are inherently different and serve a target a completely different target audience. 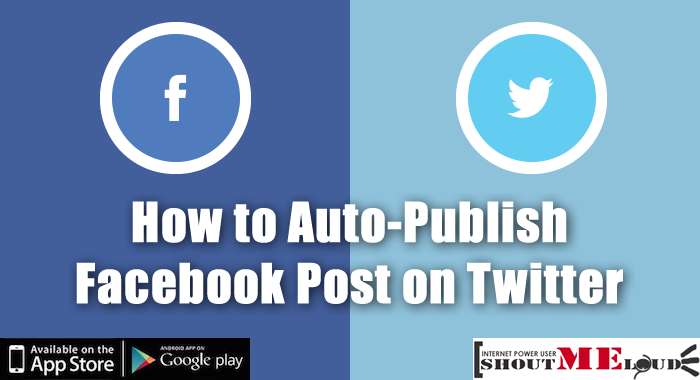 As you said we cannot share every thing from facebook to twitter because most of them will be using feedburner to auto publish posts to twitter from their blog it will be a duplicate tweet. but i can try this feature because i have not using any auto publish tools for publishing my posts on twitter. Now we need not to sign up for a second party to update our post on twitter and facebook. right now i am using networked blog to update both of them. thx for the article – very useful. i had a specific variation of this technique I am looking to do. i’d like to choose certain FB status updates to auto-post to my Twitter account, but don’t want it to be ALL of them (which is the auto-link technique you describe above). Know of any way to do so? Also, any way from a regular profile instead of a brand page? I was looking for the trick to tweet on twitter a blogpost url which can display blog post main image with description at the bottom. What I did yet is, to upload the same “blog main image” separately and then write something related in the tweet. I could not get visitor to my blog until they intentionally click on my short goo.gl url. I am wondering how other people post tweets in that different way, I was searching for this and when nowhere I could find it. I started exploring shoutmeloud, it always helped me a lot. and here I got a clue by reading this post title. I did what harsh said and WHOA, I am done. I tweeted like those talented blogger out there. Thanks Harsh. I linked my Facebook page with tweeter. You solved my another issue. You are welcome. Good to hear that. my photos are not going over to twitter from FB. I checked my setting on FB and I have photos checked off. Any idea how I can fix this?